Passive income is getting paid over and over for a work you did once or a work that requires minimal input. Two basic things suffice here: The income has to flow in regularly and it requires one time work or investment. Passive income opportunities from soccer betting may sound strange, but this strategy i found out, makes it easy peasy lemon squeezy for all. Because I believe in having a consistent passive income to augment my day job, I have tried my hands in virtually everything I came across in real life and on the internet. Some have brought in money a few times, then stopped while others require way too much work that you are not aware of. Affiliate marketing, E-Book writing, Site Flipping, Drop shipping, Online courses, name it, I have tried them all! While some are promising, the others really don’t bring in the income as was advertised and preached around. There are some that require way too much work to qualify as passive. 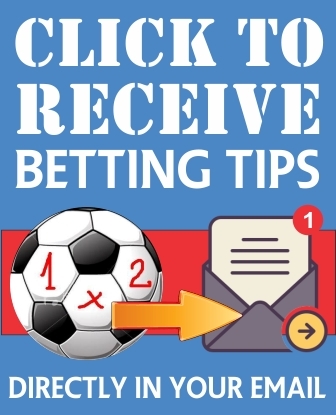 Enter Passive Income From Soccer Betting! I will say I was fortunate to stumble on this system. My cousins phone was off and he asked for mine to enable him place a bet online. I insisted on knowing exactly what he was doing and after some explanation, I got to understand that a website sent him some games which he would stake on. Depending on the outcome of each game, he would know the amount to stake on the next game. They sent him a total of four games that day. The website is www.betondraws.com – a full time draw prediction site that specialises in predicting soccer draws. At first I didn’t understand how one would take soccer betting predictions seriously talk more of using it as a passive income. I became even more inquisitive and he explained more to me. From their betting history, I saw that it was practically (almost) impossible for one not to profit by using their strategy. 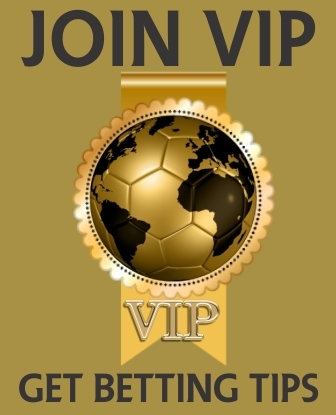 The website charges a weekly or monthly subscription to its VIP membership for its soccer draws prediction and they send out 3-5 soccer draw predictions to these VIP members. The games are structured in such a way that no two games will take place same time. the minimum time between last game and next game is 30 minutes. This way, bettors will know the outcome of the game they bet, and decide the amount to stake for the next match. 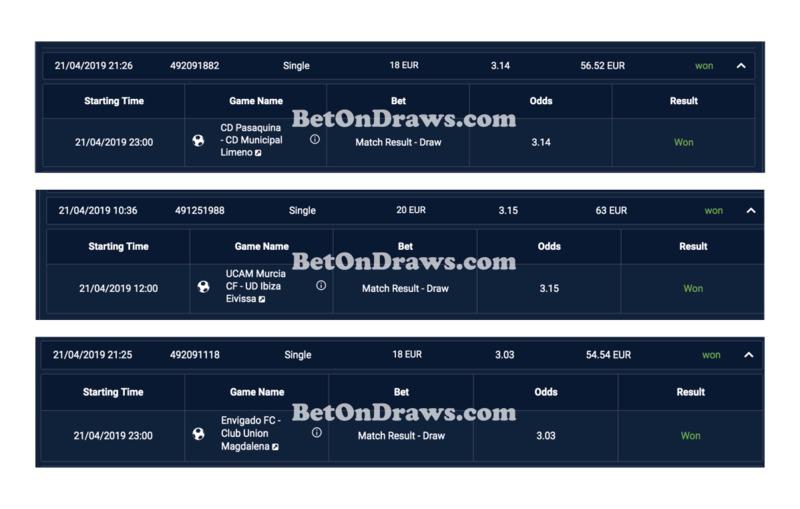 Using their increasing stake betting system for this draw soccer betting, if the game loses, the bettor will increase his stake by 1.5x for the next game. This continues for the next one or two games till you win. And when you do, you not only win a bigger profit, you also recoup your lost investments. This is a no brainer! Some will say, hell, I can do that – take soccer predictions from some free football predictions site and keep increasing my stake till I win. That is the first question I asked my cousin. Then I found out its not that simple. In fact that is a recipe for bankruptcy. Prediction soccer draws is no easy task. I couldn’t sleep as my instinct nature kicked in at the prospect of earning such an amount on a daily basis by doing next to nothing. I was serious about how to create passive income with no money or little money, at least. That night, armed with my laptop, I did a lot of research on free football predictions sites and their draw predictions. I was stunned. Their draw tips had a miserable win rate – 13.7%. And on top of this, many were games that took place same time. Meaning that if I rely on them, I would be roasted in the pocket. How about betondraws.com? Their success rate at draw predictions is 41.7%. In draw soccer betting tips, that is awesome. I did further research on them and I found out they recently went public on a betting tips marketplace known as bettingrunner. That is a soccer bets predictions marketplace where skilled tipsters put up their predictions for sale or give it out for sell. Their draw prediction on that platform also was above average. Its a no brainer. If my cousin could do it and for the two months he has been at it, he has earned about $4,300 then I don’t see why I cant do it. An enduring passive income is the goal after all and to bet online soccer is one of the ways. I am not saying they give 100% draw prediction for your soccer betting, but the win hit rate by betondraws.com is such that the maximum concurrent loss they have recorded is 5 games at a stretch. At a $20 starting stake, that is a $265 cumulative stake, and at the next win, the entire loss was returned with profit. The fact that their win rate in soccer prediction draws is high is all i need to make up my mind on this. Why am I sharing this? There is nothing to lose. If you follow this system as my cousin does (and I will start now) and you win, its not going to affect my own earnings in any way. Soccer betting is a worldwide business worth billions, and since we are never going to win all the money, it will definitely continue. The bookies win far too much to be liquidated by this strategy. For every $1 we win, they are going to clean out $10,000 from others. And don’t forget, we will surely lose some, though at the end of the month, the average profit is about $2,200 , so it continues. And that, my fellows, is the way to build an enduring passive income in 2018 and beyond. I will share my betting diary here for all to see. Also anyone that jumps in should let us know how it goes. Thanks for reading. The above was culled from a post on a FORUM by a user.